At one point or another, most of us have probably dreamed of having our very own home cinema installed in our property. For film buffs, it's the allure of replicating a true multiplex experience that captures the imagination, whilst for others, it’s the idea of having a colossal home cinema screen take pride of place in their man cave, inviting the guys round and watching the big game in glorious HD that keeps the dream alive. After all, aren’t home cinemas the exclusive reserve of the mega rich and famous with grand mansions? Don’t you need loads of space just to fit in all the equipment? Not according to one leading team of AV consultants, you don’t. Based in London, Pro Install AV have recently revealed how homeowners with even the most modest of properties can reap the benefits of home cinema installation, thanks to cutting edge technology that is designed to be effortlessly integrated into rooms of all shapes and sizes. 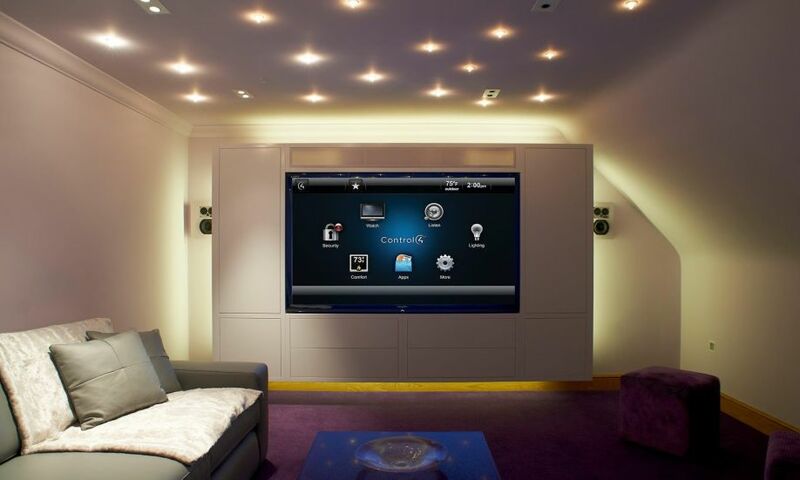 Here, the team talk us through how to add home cinema technology into any space in your home. Many leading audio visual brands do offer complete, out-of-the-box, combining products from top manufacturers to create your own, but a custom-built set-up can do a lot more to really help you make the most out of minimal space. Using products such as in-wall speakers, roll-away screens and discretely hidden Av systems enables you to take the increasingly-popular route of integrating cutting edge home cinema into an existing living or entertainment space such as a lounge or games room. To really make this work, Pro Install AV recommend combining the following products into a complete, state-of-the-art system. 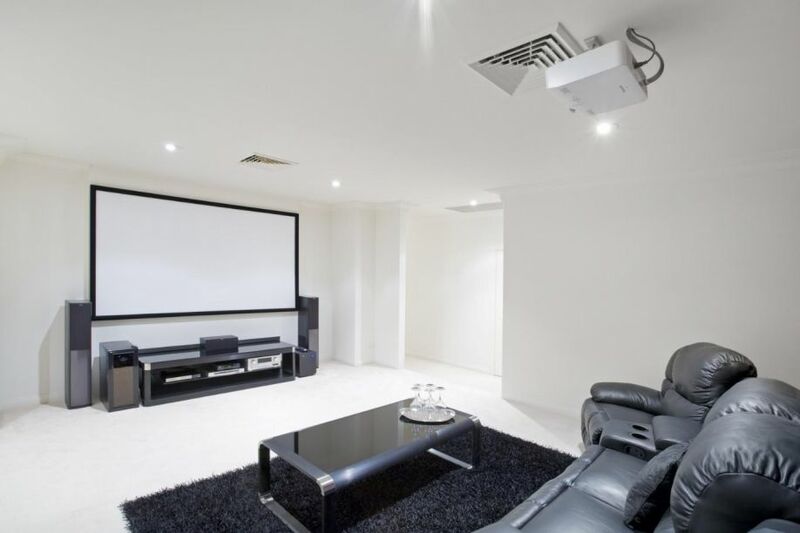 By far the largest piece of equipment in your entire AV installation, a home cinema screen can look awkward and out-of-place if it is left to dominate a room typically used for other purposes. That's why most AV consultants will recommend investing in a motorised screen which can be hidden from view when not in use, and rolled down only when needed. The same goes for your projector. In a room typically used for other purposes, these can not only blemish otherwise stunning interior design, but also take up valuable space. Going for a motorised option means it only takes up that space when it's absolutely necessary. Sonance’s beautifully designed, innovative in-wall speakers are the perfect example of how the brand have proven to be legitimate game-changers in the home audio visual industry. These unique speakers are embedded right into the very wall of your room, and can be painted over with the same materials as the rest of your decor. The result? They take up far less space than your typical box speakers, and don’t ruin the aesthetic appeal of your space. With the bulk of the hardware in place, and some top software to power it all, what you really need now is a system to control the whole thing at the click of a button. 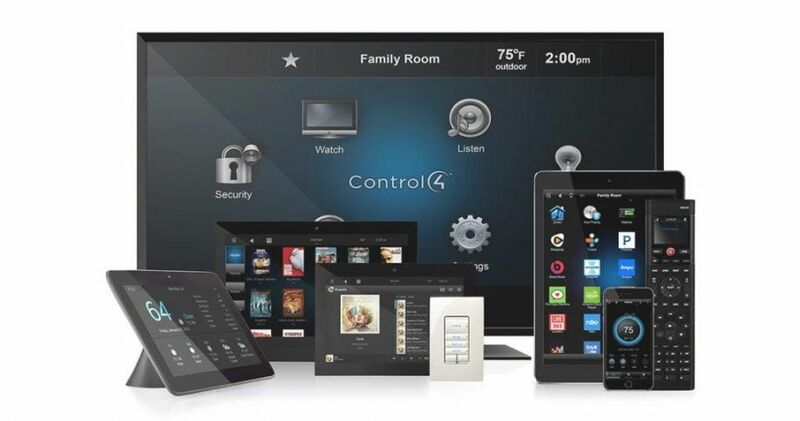 That’s where home automation pioneers Control4 come into their own. Pro Install AV tell us that Control4 are the perfect choice for home cinema automation because they are compatible with more smart home brands than any other. As such, the company’s powerful systems can tie together your projector, screen, speakers, intelligent lighting and your media server to deliver the kind of experiences you once thought only the rich and famous could enjoy. 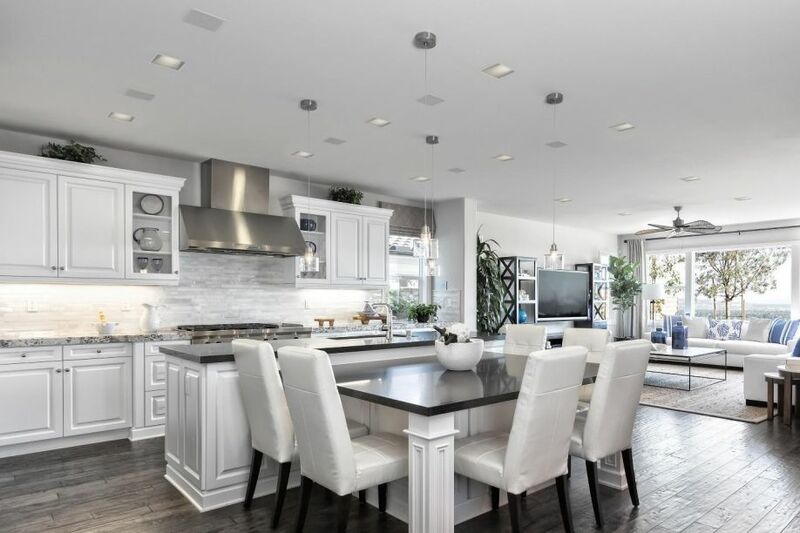 Whether it’s walking into your living space and clicking one button to lower the lights, roll down your cinema screen and start a movie, or creating one scene for a romantic date night and a different one for the big game with the boys, it’s all possible. 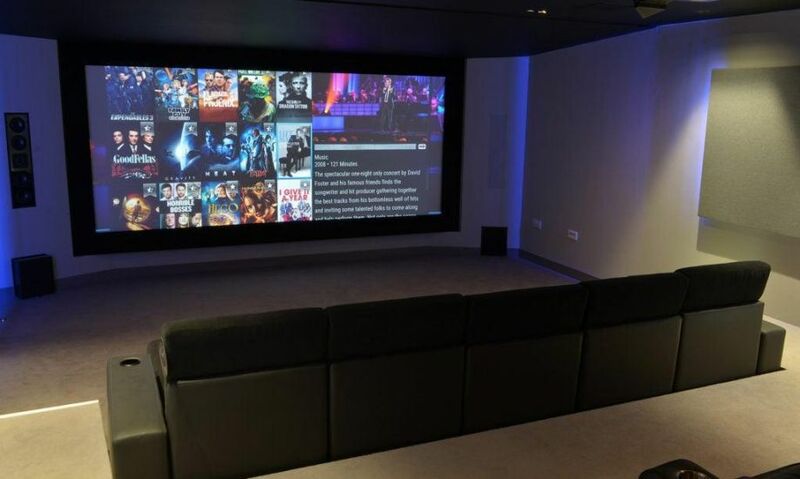 What’s more, with typical systems like the one described above costing as little as £15K, it seems the time has finally come when you don’t need a mansion, or a million bucks, to finally make your home cinema dreams a reality.